Certified HIScoach™, Mary Pinckney possesses an undeniable passion for the training and development of others. 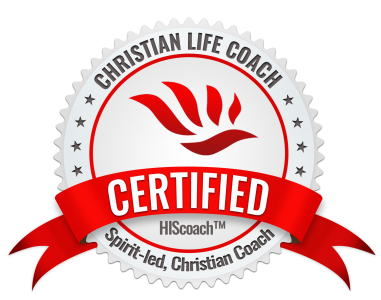 As a Certified Christian Life Coach, Pinckney believes it is her life’s calling to coach the people assigned to her life into healing, wholeness, and walking in their purpose. With over 18 years of experience collectively as a Prophetess and Coach within the body of Christ, Mary prides herself in pouring wisdom into others and helping them to develop in the areas of conflict management, teaching others how to successfully handle various personality types in the marketplace, and navigate relationship issues. With 23 years of marriage underneath her belt, one of Pinckney’s greatest joys is operating as a Certified Relationship & Marriage Coach. She believes her experiences as a wife and mother of three, who are now young adults, gives her firsthand knowledge on the dynamics of what it takes to nurture healthy relationships. Her empathetic and transparent approach to coaching individuals and couples has granted her the privilege of witnessing the healing and restoration of many relationships. When asked what is one thing she enjoys about what she does, Mary says, “I love helping my clients discover the hidden roots that hinder their progress in life, love, and relationships.” Her clients can all relate on this one truth regarding Pinckney’s coaching, she is a non-judgmental listener who has an effortless ability to see people where they are and help them discover where they desire to go. When she’s not impacting lives through coaching and mentorship, Pinckney is inspiring through written word. To date, she has penned two works of literary art: Be Attitudes: A Devotional Journey To A Healthier and Happier You and Be Attitudes: A Devotional To A Disciplined Life. 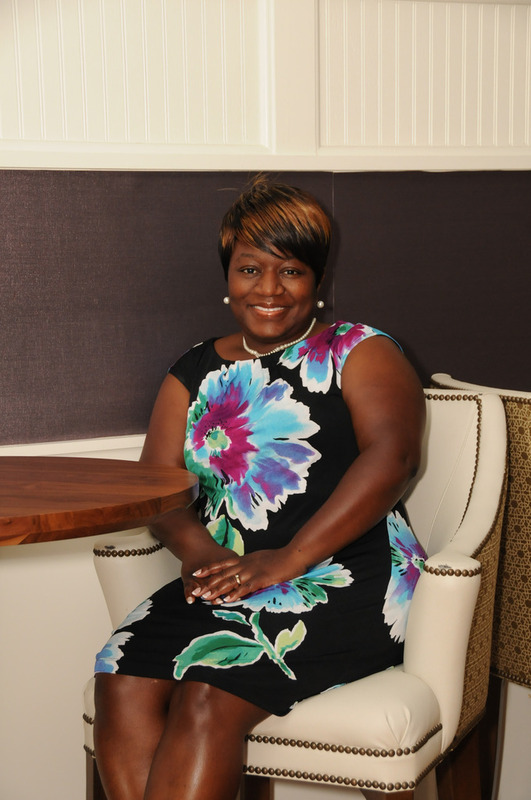 Whether operating gracefully as Minister, Author, Consultant, Life & Relationships Coach, or her greatest joy, Wife and Mother, Pinckney works as unto the Lord and uses her life, gifts, and abilities as an extension of God’s love.